of vegetable, grain and herb seed grown on our family farm in West Cork Ireland. 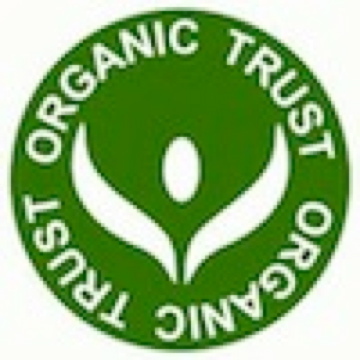 All our seeds are certified organic, by the Organic Trust Ltd., they are open-pollinated, open source seeds. And a 12% discount on orders of €250 or more.